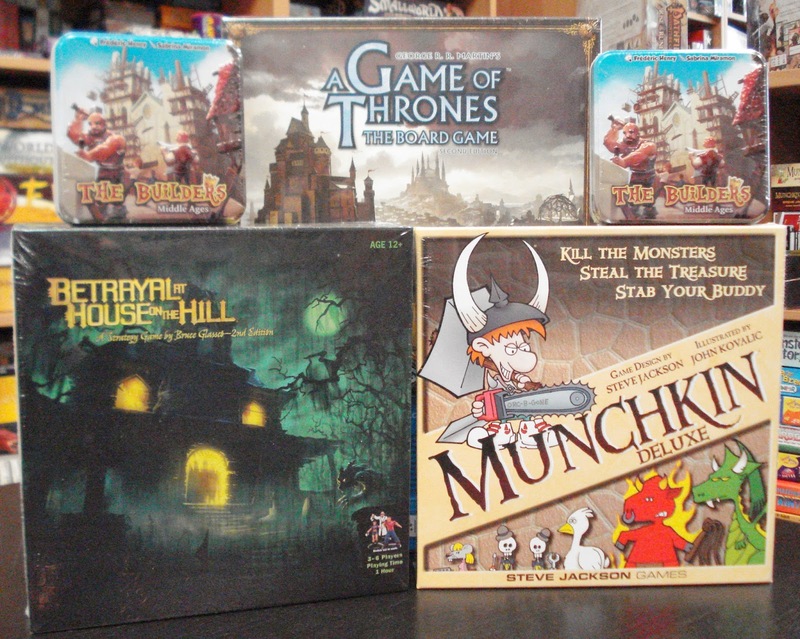 This week's game arrivals includes another new game as well as one that's been out of stock until now. Betrayal At House on the Hill is back! 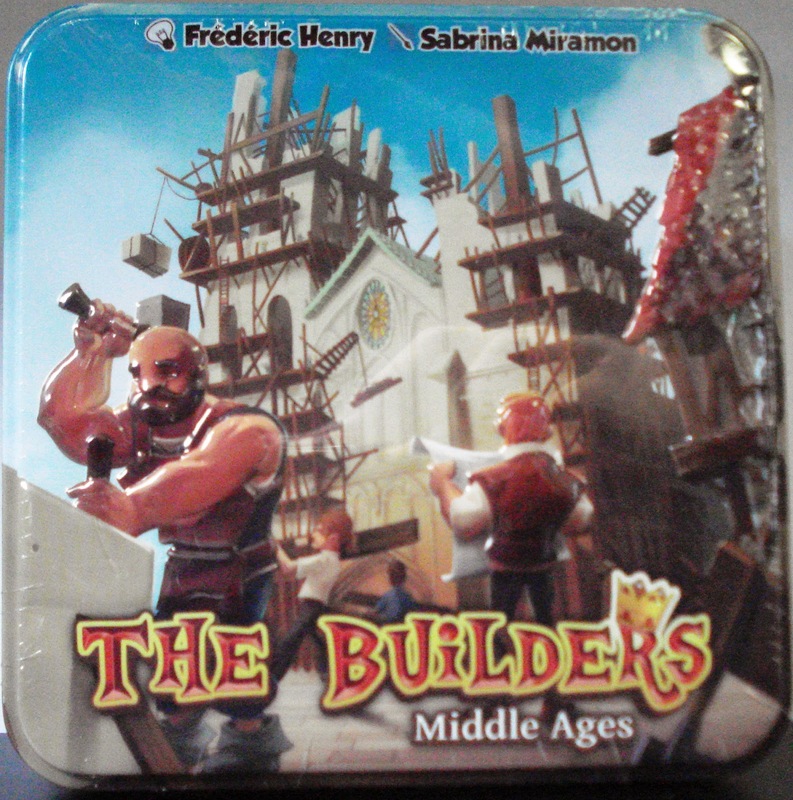 Newly released from Asmodee is The Builders: Middle Ages, a worker placement, management, and optimization game contained in a 5" x 5" tin. This is right up our alley - a pack-and-go game. Recruit workers and create buildings to prove that you are the greatest builder. You'll have to start small, with cottages and stables, but you'll be building your name as you build your masterpieces, and before long, you'll complete the cathedral! Hire worker cards, pay them to build your buildings, and balance your income with your expenses. You can't do everything on your turn – but you'll want to! From wells and shacks to castles and churches, use your resources to create structures that will stand the test of time.